Visiting Western Australia is one of the absolute must-do trips when you next travel around the country as this large expanse of land has a few gems to visit, and the largest and most spectacular of those gems has to be Perth. Perth is the most populated city in the state of Western Australia perched on the Indian Ocean located on the Swan Coastal Plain. This city has a huge number of locations to visit, so let’s take a look at some of the most historical tourist spots that are sure to inform and entertain! 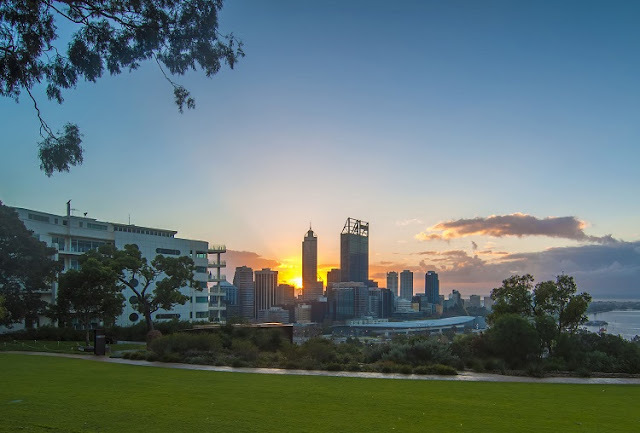 Located on the banks of the Swan River and just a hop over the river from Perth Zoo, The Kings Park and Botanic Gardens, is a must for any tourist looking to spend some quality time taking in the astounding array of tropical plants and flowers on display. Not only is this park much larger than many visitors think, it also plays home to a number of spectacular views looking over Swan River. If you are looking for a relaxing day to get a break from the city on your trip, then this is the ideal location to relax and unwind. The huge collection of Western Australian plants and flowers, as well as a number of other exotic fauna are well signed along clear paths, allowing you to unwind and discover at your leisure. Kings Park and Botanic Gardens is also a great place for a bite to eat during the day, making a perfect lunch meal for all of the family in its Botanic Café that includes local produce as well as handcrafted tap beers. 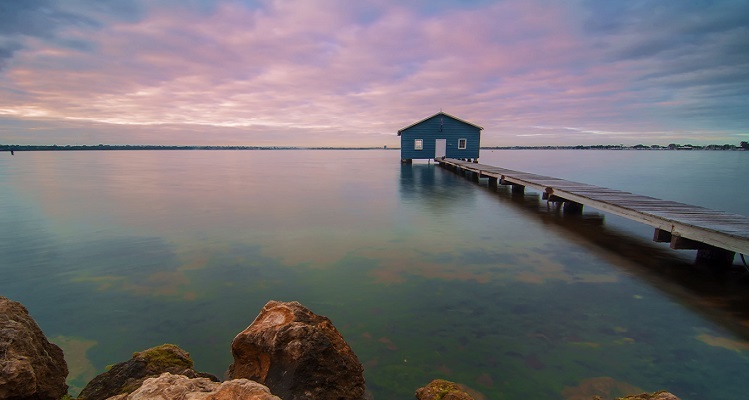 The Swan River is the main attraction in Perth, which means that there are a large number of special functions and trips revolved around exploring this beautiful stretch of water. There are a number of pleasure cruises available all year round that allow you to take in the sights of the city, regional mainland as well as a few ferries to hop over the river to explore the other side. One of the more popular trips centered on the Swan River is the many evening cruise and dining experiences provided by a number of companies around the area. One of the best ways to experience the city is by evening cruise, as the city lights up you will be enjoying a fine dining experience with loved ones in the warm air of summer, bringing a certain sense of Perth back home with you. The Perth Mint is a rather special historic location that is great for both young and old to enjoy seeing a slice of history of the money printing business. You will be able to witness all of the steps it takes to make Australian, as well as a special opportunity to see the actual gold pouring and minting process in this historic building and location. If you want a bit more sightseeing then there is nothing better than the Fraiser Avenue Lookout. This perfect tourist location has all of the views of Perth that anyone who is interested in taking holiday pictures simply needs to visit. 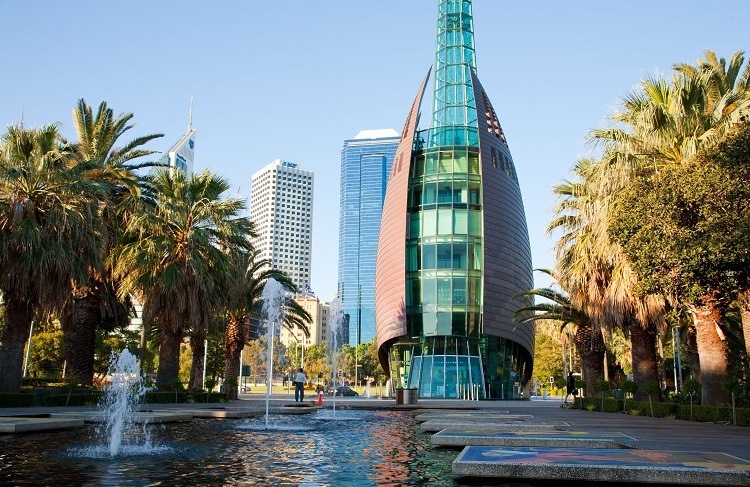 Another point of interest in close proximity is the Bell Tower, a stunning sight of modern architecture that is sure to be a focal point for many visitors to the walkways and jogging routes along the Swan River. When you have been out all day sightseeing this historic and vibrant city, there is nothing like visiting a local pub or bar to unwind for the evening. Thankfully, Perth has a number of great locations to both keep you entertained, as well as offering great food and a relaxing place to stay for the night. The Wembley Hotel in West Perth is the ideal location to stay at for your trip, featuring a number of classy modern rooms in a cosy environment, as well as housing great food and drink. Located in the ideal location to use as your tourism base, the Wembley Hotel is a favourite stay for many returning visitors, and would be the ideal location for your next trip!